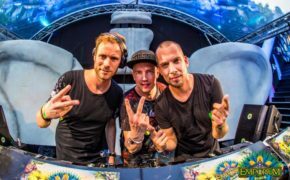 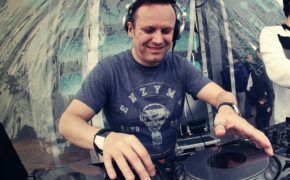 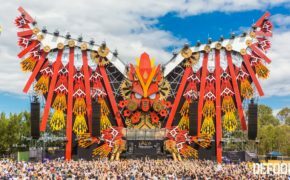 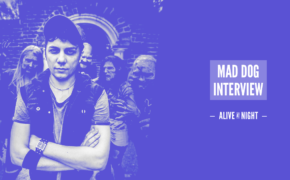 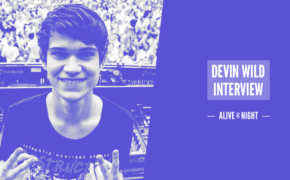 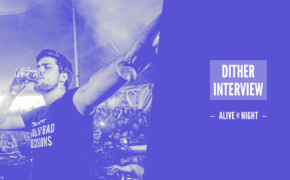 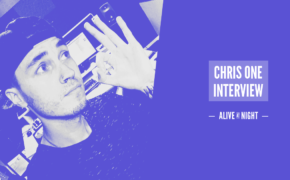 From Dominator’s mainstage, to ‘Till I Die’ – read more about Dj Mad Dog’s hectic summer! 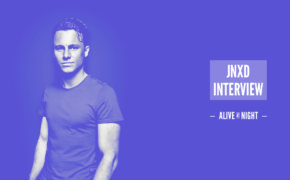 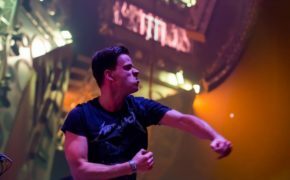 “Hardstyle’s What I Believe In!” – Rising star JNXD discusses overcoming adversity, his plans for the summer & understanding creativity! 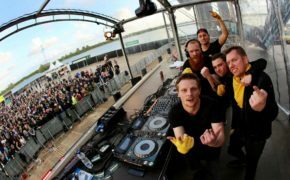 “We believe in the power of feel-good music” – NCBM on euphoric’s come-back, languages & their Decibel anthem!